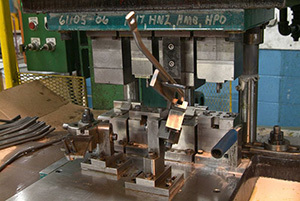 We are experienced in stamping applications using a wide variety of materials including low carbon, high carbon, stainless steel, non-ferrous materials and others. 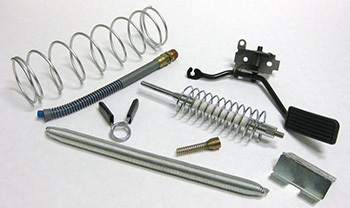 Range of wire sizes from .005″ to .312″ and expertise in all types of compression, torsion, coil, drawbar, garter, antenna and extension springs. 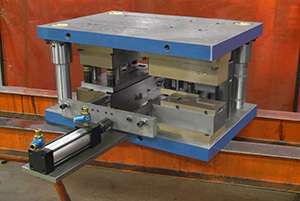 Our equipment includes over 20 four-slides and a complete secondary manual and automatic bending department to precisely shape wire forms in diameters from .005″ to .500″. 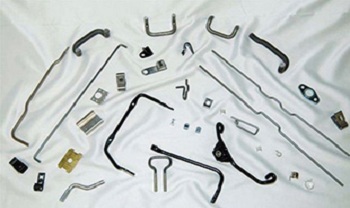 Wire Products Company offers three different types of welding services: Resistance Welding, MIG Welding and TIG Welding. 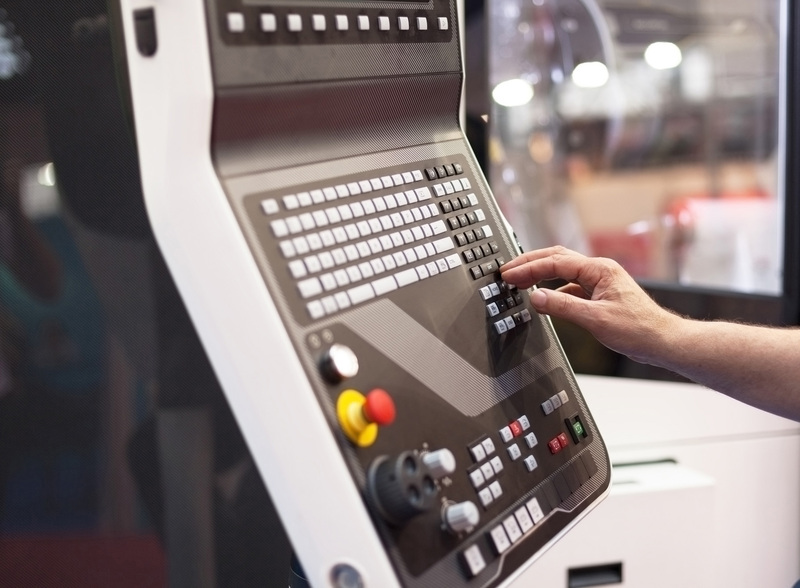 Wire Products Company offers high quality Drilling, Tapping and Punching services for all parts, tools and dies that we manufacture. 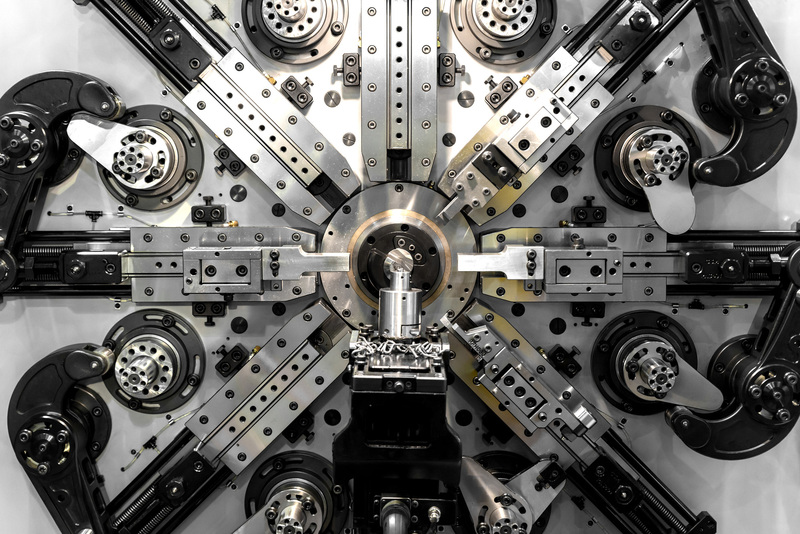 Wire Products Company boasts two in-house Tool Rooms that custom builds tooling to accommodate all your production’s needs. 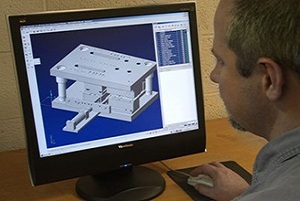 Wire Products Company offers best class 3D prototyping and provides technical assistance in the design of custom made parts that meet all your expectations. 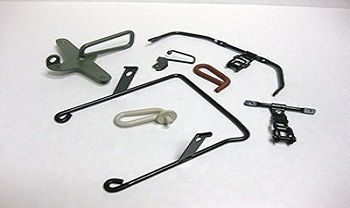 Wire Products Company was incorporated in 1951 and is centrally located in Cleveland, OH USA. 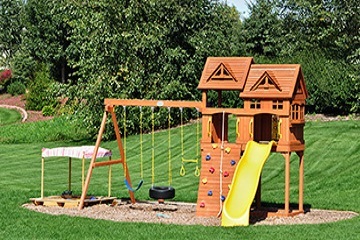 Wire Products Company is a family-owned business that has built a reputation with manufacturers around the world for capability, prices, delivery and service that provide maximum value. 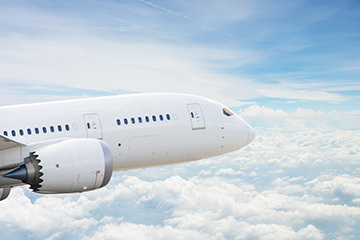 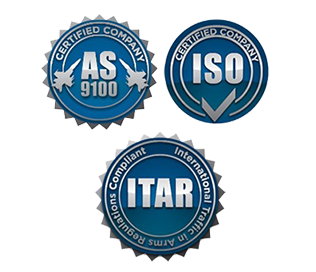 AS 9100 D / ISO 9001:2015 registered, our value-added capabilities keep our customers’ projects moving forward on time and on budget. 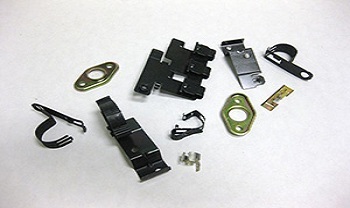 Wire Products Company provides close tolerance precision metal components and assemblies for virtually every industry imaginable. 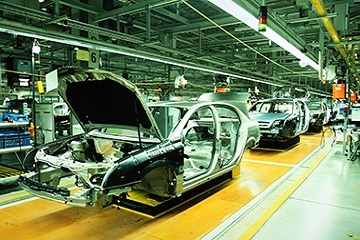 Our vast customer / industry base to date includes Automotive (tier 1, 2 and 3), Aerospace, US Government & Defense, Fluid Power, Office Equipment, Appliance, Lawn and Garden, Recreational Vehicles, Electric Motors, Communications, Marine, Medical, Industrial Packaging, Furniture, and many others.